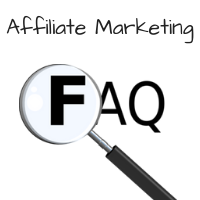 Don’t know what Affiliate Marketing is and want more information? 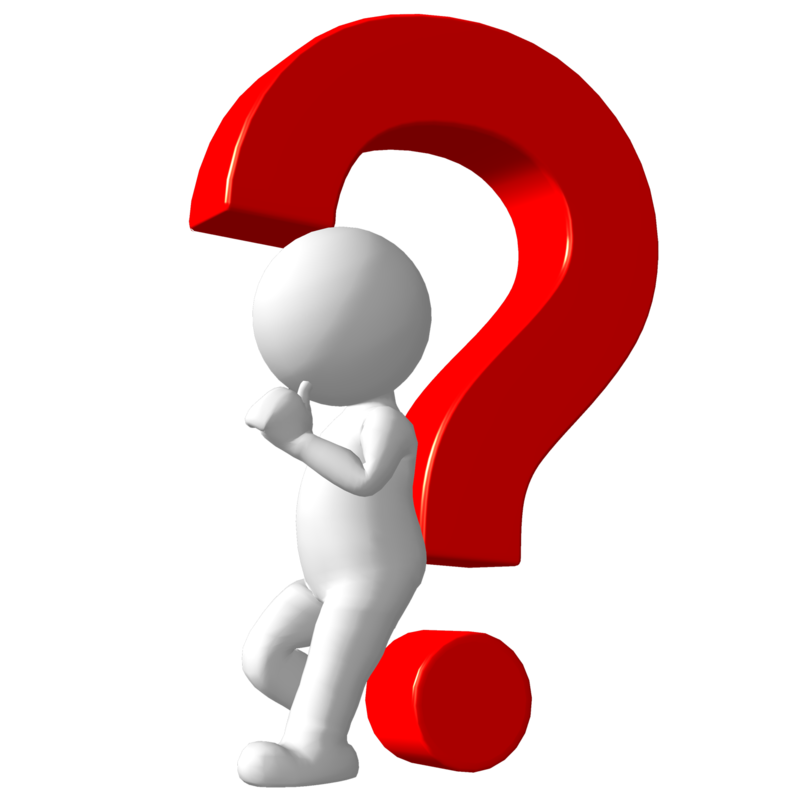 Here are 22 of the most frequently asked questions that I get about my business. If you have more, please feel to ask in the comments at the bottom! But to put it more simply, it is a business model where someone promotes a product on their website and refers them to an online store to purchase it, resulting in a commission. An affiliate marketer signs up to an affiliate program with a retail merchant. The merchant is more than willing to pay a commission to marketers that promote their products because it can be much less expensive for them than many other marketing methods. So the affiliate marketer reviews and compares products on their websites and provides a link to the retail site that sells the products. If a visitor clicks on the link and then purchases something from the merchant, the affiliate marketer receives a commission from the merchant at no extra cost to the buyer. What Kind Of Commission Percentage Should I Expect? The average commissions for sites like Amazon and WalMart are around 5%-10%. But there are many merchants who pay all the way up to 85% to their affiliates. One of the best features of these programs is that the referred buyer doesn’t need to purchase the exact item that was reviewed. The affiliate will get a commission for any item the buyer purchases! Also, the merchant will keep track of the referral through a “cookie” for a specified amount of time, usually 24 hours up to a couple months. So even if the buyer comes back and makes the purchase at a later time, the affiliate will still get a commission for referring them. How Does An Affiliate Marketer Get Paid? Most affiliate marketers get paid after their commissions reach a certain threshold, such as $50 for example. The merchant will pay by direct deposit, PayPal, or a check in most cases, but you will need to verify the payment method when you sign up with each program. 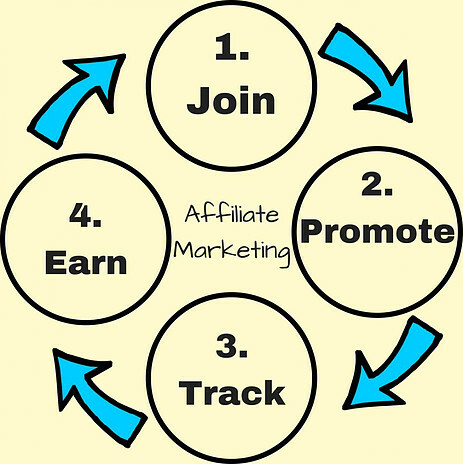 You have to keep in mind that affiliate marketing is not a get-rich-quick process! There are plenty of programs out there that will tell you they can make you thousands of dollars in a couple of days or weeks, but beware of them–it’s much more likely that they’re trying to empty your wallet than help you make money! Some people have started making money in the first 3 months, and some have taken much longer. I know marketers who have started getting sales fast and slowly increased their earnings over time. I also know some who took a year to get their first sale, but were making a full time income within just a few months after that. Your earning potential is only limited by you! 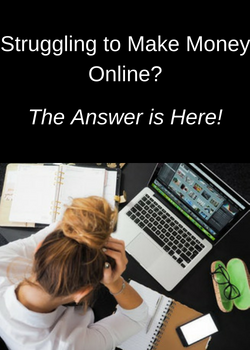 Do you want to earn enough income to payoff some debt and some monthly bills or do you want to quit your full time job and make your living solely with your affiliate marketing business? It doesn’t matter which one–you can do it! 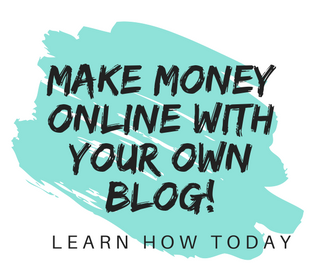 You can create one or two sites, or you can scale your business out to multiple websites, hire writers, and make as much money as you want. There is virtually no limit on how much you can earn with this business! Where Do I Find Affiliate Programs? There are affiliate programs out there for any niche that you choose. The biggest is Amazon, which has literally millions of products to promote. You can also do an online search for affiliate programs in your niche. All you need to do is type in your niche in the Google search bar, then the “+” sign, and then the words “affiliate programs”, and you’ll find programs. For example, suppose your niche is zero turn lawn mowers, you would type in “zero turn lawn mowers + affiliate programs” into Google search and see several programs come up. You can also go to the websites of companies that you know sell zero-turn mowers, and if they have an affiliate program, it’s usually listed in the footer of the web page. Another option is to sign up to Affiliate Networks. 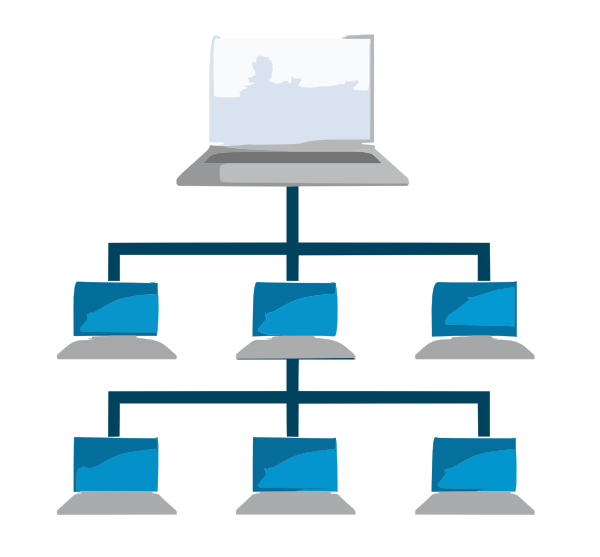 An Affiliate Network is a company that connects merchants with affiliate marketers who want to promote products. You can sign up with an affiliate network and have access to hundreds of different merchants to apply to in your niche. Do I Need To Pay To Be An Affiliate? You do not need to pay to become an affiliate and promote products and services. However, there are programs out there that require you to pay a fee or a license in order to be their affiliate. These programs are taking advantage of you in order to sell you their product. Do I Need To Purchase A Product To Promote It? Since you’ll be picking whatever niche you want and most likely it’s one that you’re knowledgeable about, you will probably have access to many of the products you review. However, you don’t need to buy a product in order to recommend it on your site. What you have to do is give your visitors a thorough, honest, comprehensive review that truly helps them decide if they want to look further at the product. How do you do that? Research! The extensive research you put in combined with the knowledge you have of your niche will enable you to give a quality review that your readers will be able to count on. How Do I Apply To Affiliate Programs? Most merchants will have you fill out an online application with information about your site and the promotion methods you use. Then you will receive a notice if you’ve been accepted as an affiliate. It’s not unusual for a new site to be rejected by merchants who only want well-established websites with a lot of traffic promoting their products. But don’t worry, there are plenty of affiliate programs for every niche and that accept new sites! What Do I Need To Be An Affiliate Marketer? How Do I Choose A Niche? A niche is a specialized topic that your website will be about. 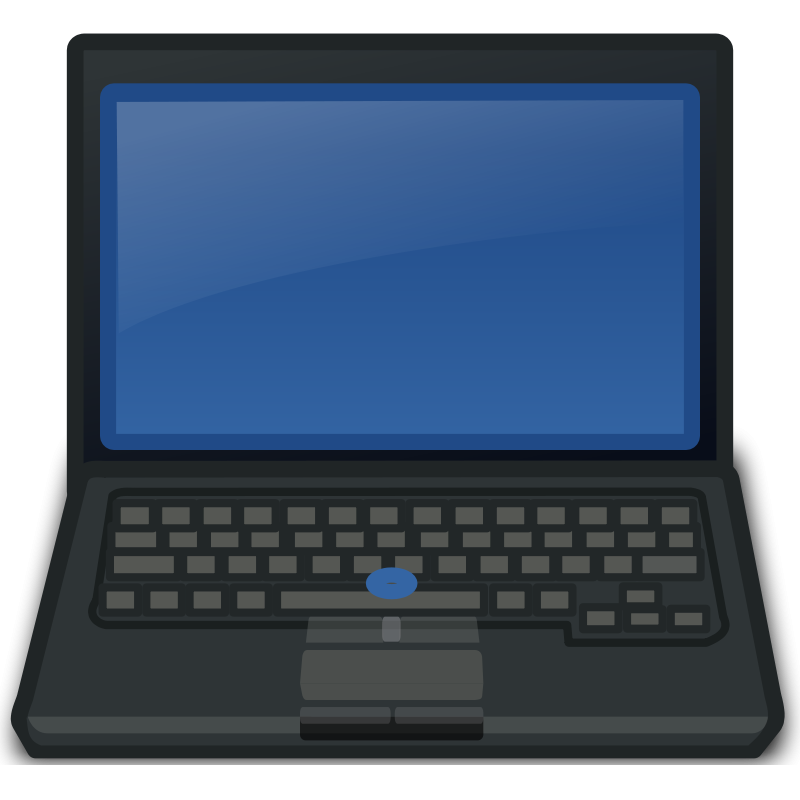 An experienced affiliate marketer can promote almost any products in any niche. However, for a beginner it will be easier to choose a niche that you have a passion about. If you have a huge interest in your topic, it will be much easier to write the volume of posts needed to make your business a success. You will also have to spend less time on research and more time creating quality content. For more information about choosing a niche, you can read What Is An Affiliate Marketing Niche And How Do I Choose One? How Do I Set Up A Website? Do I Need Any Technical Knowledge To Set Up And Run A Website? No, you do not need coding or any kind of HTML technical knowledge to set up your website, add content, or run it. Technology has advanced to the point that all the technical aspects of running your online business are done for you with a quality hosting service. As long as you understand how to use a computer, how to write a coherent post, and how to follow basic instructions, you have the knowledge to become an affiliate marketer. How Do I Get Visitors To My Website? 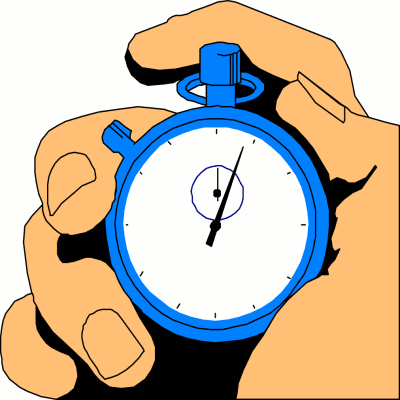 Getting traffic to your site is the most time-consuming part of running your online business. Without visitors, there are no sales. Without sales, there is no income. 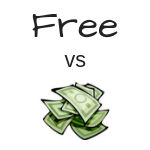 Free–Visitors that find your site without you having to pay for them. You drive this traffic by using SEO, search engine optimization, and by social media. Paid–Visitors that find your site through ads that you have placed in various places on the internet. In general, free traffic coming from Google, Bing, and Yahoo and social media is what you are striving for. However, it takes months, or even longer, for you to get ranked well enough for significant traffic. Paid traffic, on the other hand, can get you a lot of traffic much faster. But since you’re using methods that require you to buy ads or boost social media posts, much of your profit can be eaten up. How Can I Get Free Traffic? Content marketing is the best way to get free traffic. You add content in the form of blog posts and pages and optimize them so that the search engines rank them on the first page of their search results. The way you optimize them is with keywords and relevancy. You use a keyword tool ( I recommend Jaaxy) to find keyword phrases that have a good number of monthly searches, but low competition. Then you write relevant blog posts that include those keywords. When someone types in a keyword, the search engines look for the most relevant website posts from active, high authority websites. Once your site has sufficient quality content, your posts are likely to get ranked high enough to start getting significant traffic. How Expensive Is Paid Traffic? If you have a monthly budget to work with, you may want to try getting paid traffic. A budget of $10 to $15 a day is good to start with for beginners. However, you have to be careful and set up limits to be sure you’re not going over your budget. You can easily spend hundreds of dollars a day or more if you’re not careful. Can I Get Training To Be An Affiliate Marketer? 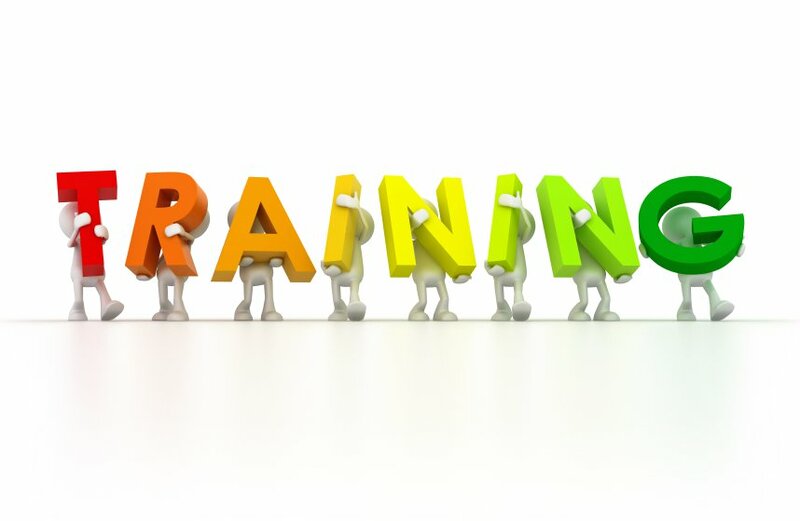 There are some good training platforms where you can learn affiliate marketing. You need to look for a comprehensive program that has up-to-date training from experienced marketers and really teaches you how it’s done. The 2 that I can recommend are Affilorama and Wealthy Affiliate. Both offer comprehensive training about the ins and outs of how to be a successful affiliate marketer. However, Wealthy Affiliate is my #1 recommendation based upon the price, the quality of their hosting platform, and the fact that you can get 2 free websites with their Starter Membership–with no credit card required. Whether you’re a newbie or have experience in affiliate marketing, I believe Wealthy Affiliate is the best place to host your sites and learn online marketing. How Do I Know If A Training Program Is Legitimate? While you’re looking for hosting and training programs, you need to know how to spot scams. These programs are very good at luring you in with the promise of easy money with little effort, and they can be very convincing! Where Can I Go To Find Answers When I Have Questions? You’ll have a lot of questions when you start you affiliate marketing business and can find a lot of information just by searching online. But if you want the answers from experienced marketers, you need an active community forum. This is again where Wealthy Affiliate shines–their community platform. You can ask the community any question, and you will get answers. If you need immediate help, their Live Chat always has members in it ready to give a helping hand. Wealthy Affiliate rewards members who assist others by answering questions, creating training, and writing blog posts that educate, motivate, and inspire others. So there are thousands of training posts along with the comprehensive lessons to give you the information you’re looking for. Ready to create your first website? Give it a try now! Thanks Janelle, I loved your comprehensive overview of Affiliate marketing. I have recently decided to become an affiliate marketer and I also joined wealthy affiliate. They have been great so far and I can’t believe how much I am learning in such a short period of time. This is not a get rich quick program and requires legitimate hard work. It is great to have a legitamate company like wealthy affiliate to show you the ropes. So glad you having a positive experience with Wealthy Affiliate, it’s where I learned how to make money online and host all my websites. They show you what it really takes to make a long-term, consistent online income, unlike all the scam programs out there that want you to believe you can get rich working 10 minutes a day! CB Cash Code Review–$80,000 Per Month Working 10 Minutes A Day?